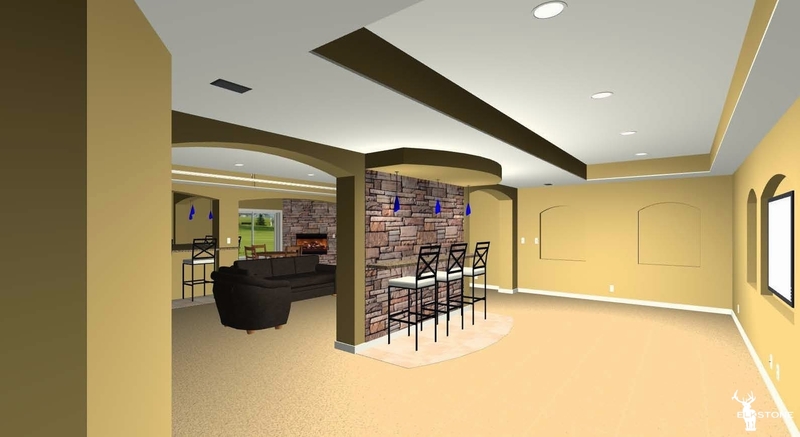 The ElkStone, Inc. basement family room design team creates the nicest basement family roomsyour whole family will enjoy for years to come. Look at our basement family room pictures and imagine a big screen television and a La-Z-Boy in your basement living room space. We have thousands of basement family room ideas and we can design basement floor plans that include a fireplace family room or a basement living room with special features, such as an art niche or more something custom like a waterfall feature. 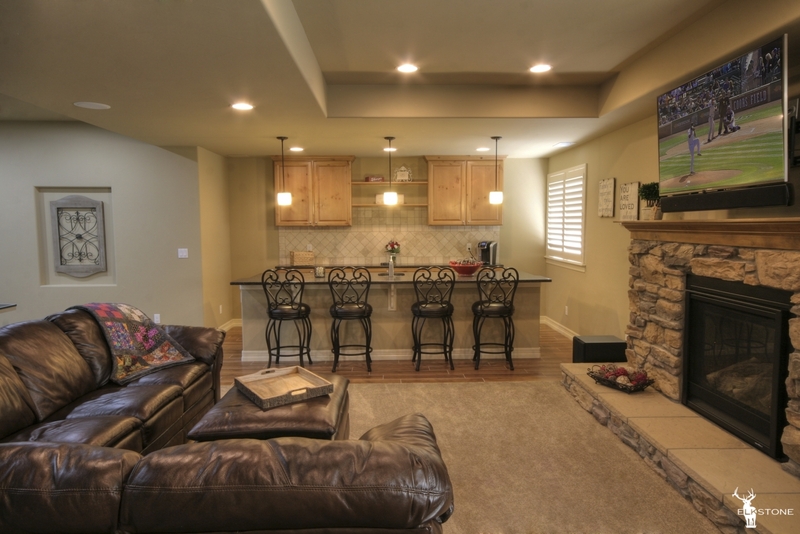 So if you are looking for a basement remodeling project, whether it is a basement makeover, a family room project, or if you just want some basement living space, call ElkStone, Inc. for the best basement family room contracting team in Colorado. 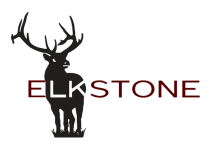 When you choose ElkStone, Inc. to finish your basement, we’ll quickly and professionally create a beautiful basement living space that will add value to your home. 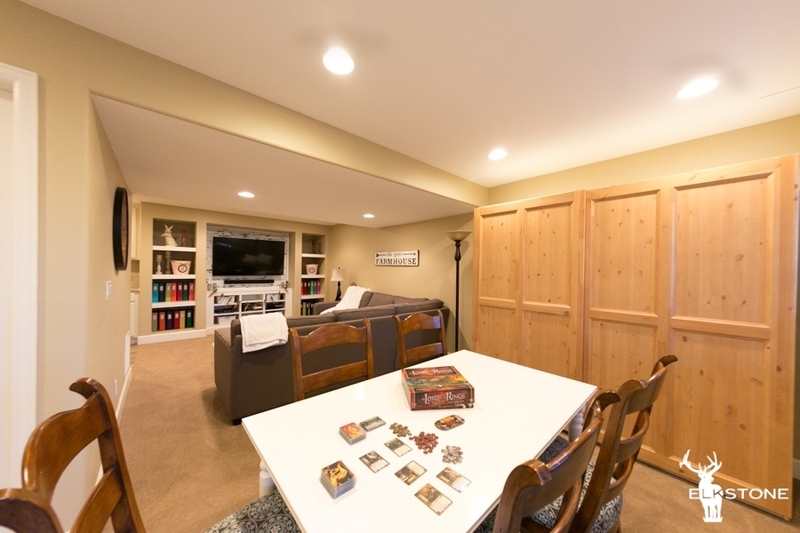 Unlike remodeling a family room upstairs, finishing a basement family room adds finished square footage that counts toward the total finished square feet. 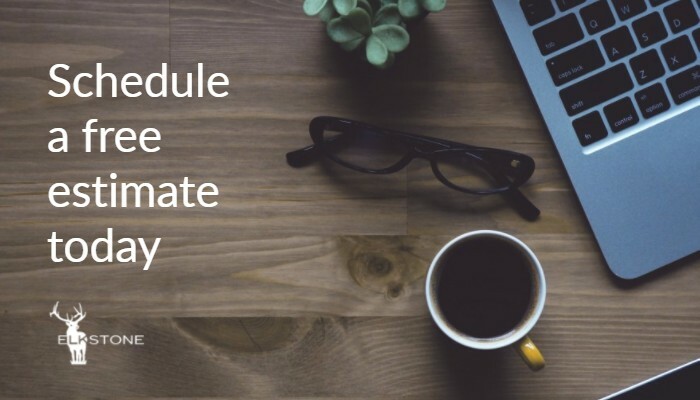 This will improve your overall home value – should you choose to sell your home in the future. The national average for return on investment (ROI) for basement finishing or basement remodeling is 73%. But this basement finish ROI in theory would be 100% with Elkstone basement remodeling because the national average price per square foot is $50 but Elkstone builds for less than that on a typical basement finish job. The next step is to give Elkstone basement finishing a call at 303-656-9006 and we’ll discuss with you the options you have for getting your basement finished, your basement budget, and we’ll give you a free comprehensive basement finish estimate. Let Elkstone finishing create a great basement family room design because we specialize in basement family rooms and basement remodeling in general. 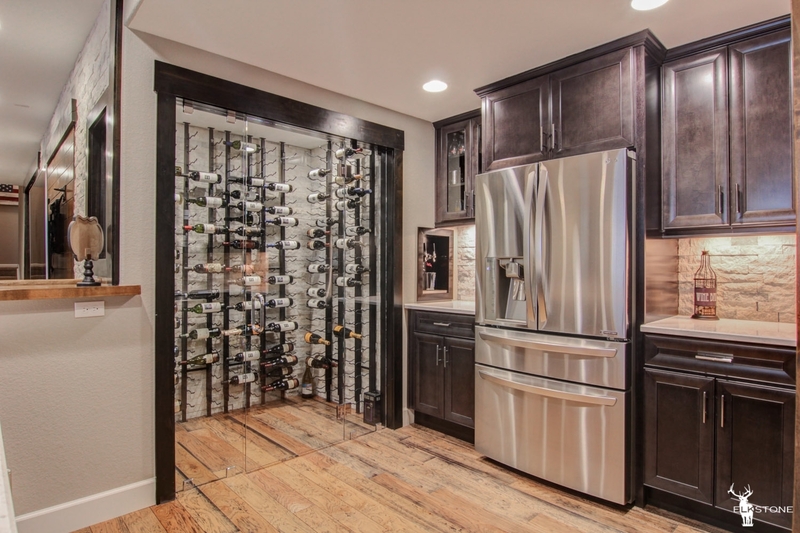 Elkstone Basements is a Denver Colorado (CO) Basement Finishing company. Our main offerings include: Home Theater Design and Basement Family Rooms for your residential basements.